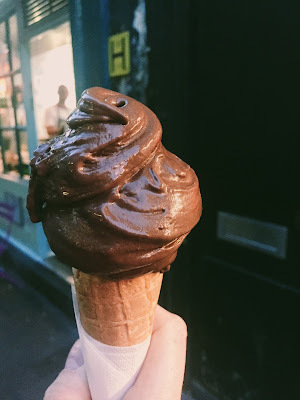 With an ice cream shop on every corner, I went find the best of the best in London. Here are my top recommendations. This small batch company certainly stepped up the ice cream sandwich game with a huge selection of rotating flavors, colors, and decorations. 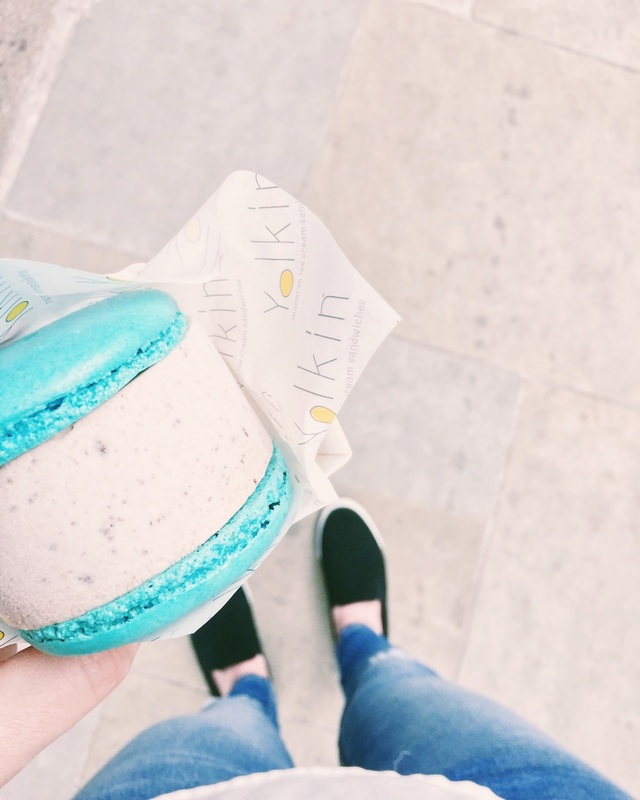 The name Yolkin comes from the fact that instead of discarding the egg yolks after using the whites for the macaron, they put the yolks back into the dessert through the ice cream. While they have limited availability, they are 100% worth an extra trip. 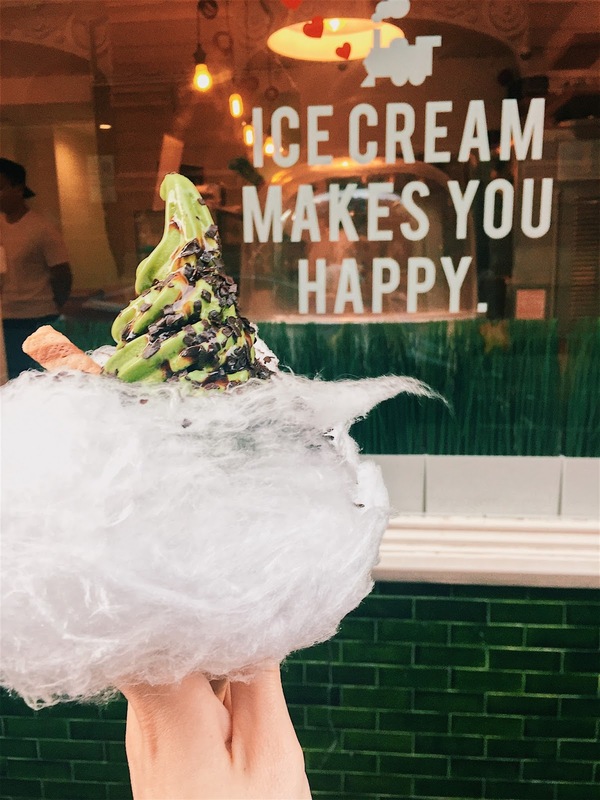 A sweet tooth's dream, Milk Train has many gorgeous sundae options as well as it's Instagram famous cotton candy cones. 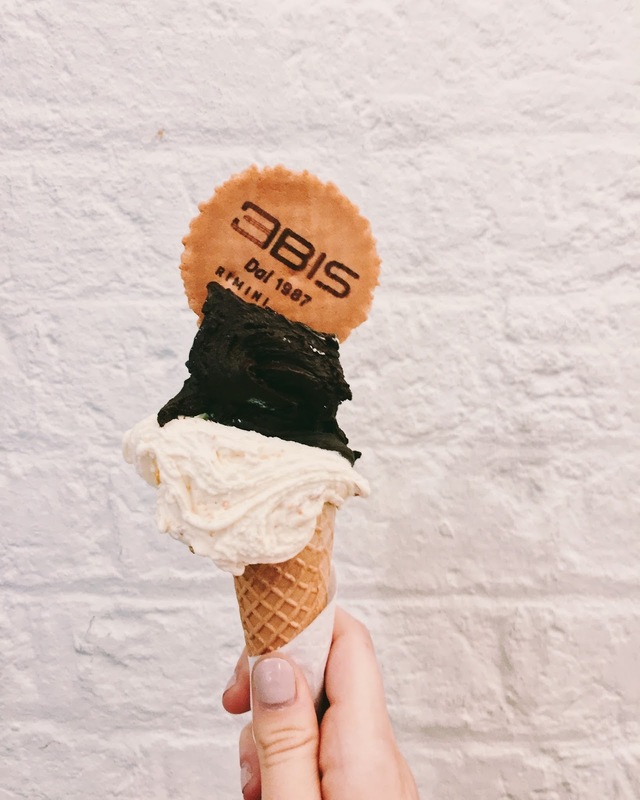 Beautiful interiors and ice cream to match it, it will make you happy. An elegant and busy matcha bar in South Kensington. If you can get a table, they boast a wide variety savory sushi options and a matcha afternoon tea service. 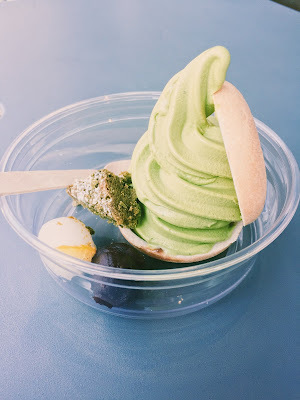 Otherwise, you can pop in and grab any number of beautiful matcha desserts to-go! 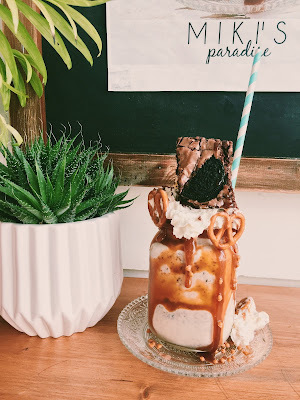 With many places in London offering "freakshakes" Miki's Paradise tops them all. The menu boasts crepes, milkshakes, and juices, and guess what... we want them all. My personal favorite in all of London, 3BIS is everything you want in gelato. Perfectly smooth and flavorful, no gimmicks. Oh, and if you want it they'll put chocolate in the bottom. A classic gelato shop from the restaurant Bocca di Lupo. Stop by after eating there, as it is one of the best Italian places in the city. The staff is incredibly friendly and the gelato is show stopping. 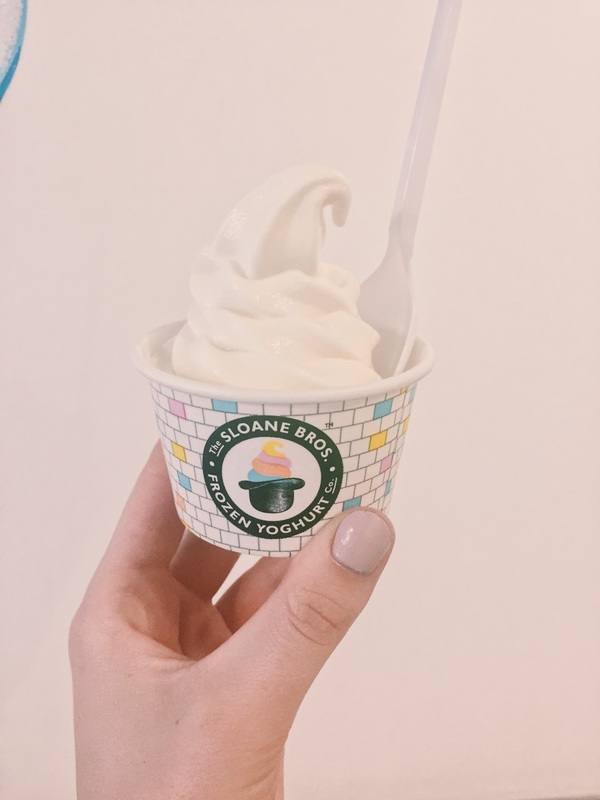 While this photo is notably not the usual frozen yogurt look, The Sloane Bros is the best London has to offer. From simple flavors to crazy toppings, this healthy dessert is a go-to for any summer day.